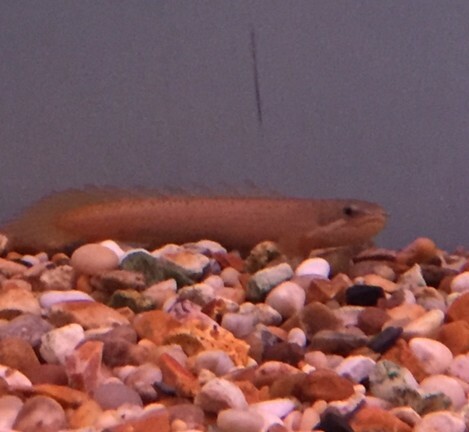 Polypterus senegalus also known as the Senegal bichir, dinosaur eel or dragon fish. 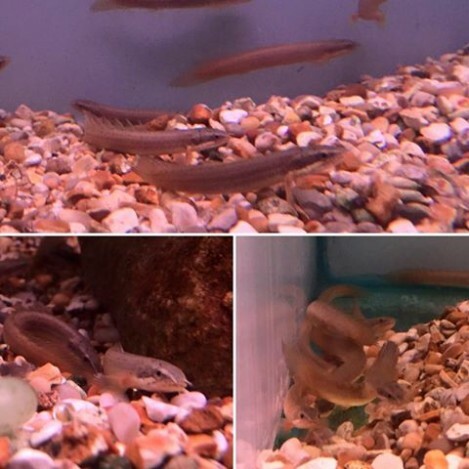 The polypterus senegalus are best kept in water parameters of PH level of 6.5 – 7.5. Temperatures of 25 – 27 Celsius / 77 – 81 Fahrenheit. They can grow large sizes up to 16 inches ( 40 cm ). As they get such a big size, these fish need to be kept in larger size fish tanks, with larger size fish. They can be a little bit aggressive so its best not to mix them with small peaceful fish, as they will eat any fish that will fit in there mouths. The bottom of the tank is there space, so the need hiding places and also sinking foods to keep them happy. The Polypterus senegalus is a meat eating fish. They do require frozen or live foods in there diet. 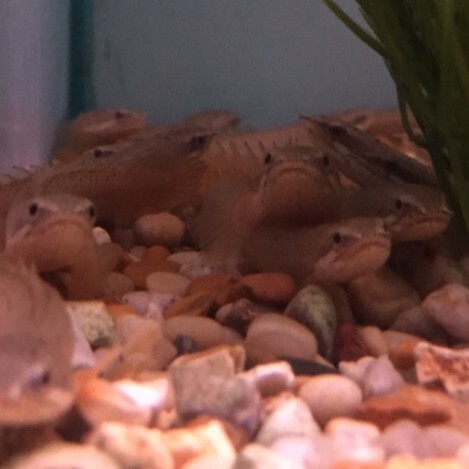 They will eat dry foods to as long as it sink to the bottom of the tank. 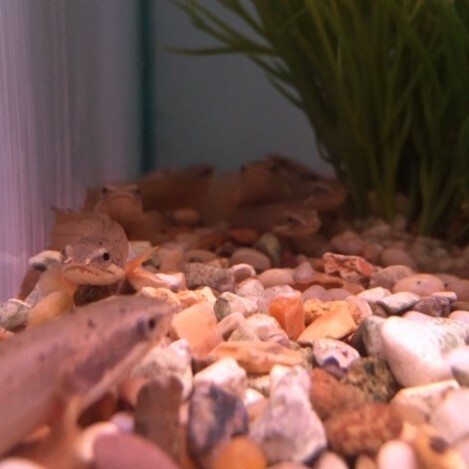 We recommend feeding the Polypterus senegalus fish once a day at the most.